and Get New Customers From the Web. U.S.A. Located, No Offshore Hassles. Make Edits Yourself Without Technical Skills. Generate Leads, Sell Online, Promote a Cause, Post Blogs, Schedule Appointments, and much more. Your Package Website goes Live. After Going Live: Easily make changes yourself without technical skills or hire HotDoodle anytime. 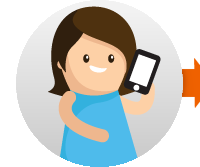 Capture visitor contact information by allowing them to request a consultation, signup for an event, or send a message directly through your website. 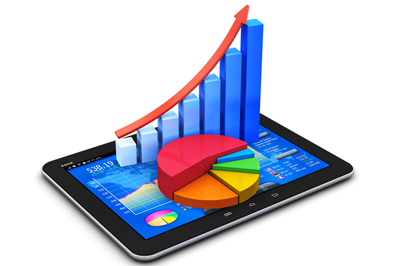 Let visitors make an account on your website. Grow your community by giving users the opportunity to sign up for newsletters, access additional content, post comments in blogs and forums, and create a member profile page. Each user gets a login username and password. Easily manage all users, and organize them in groups. Give registered users access to exclusive pages, newsletters, or products. Registration can be free, by approval only, or require a membership fee. 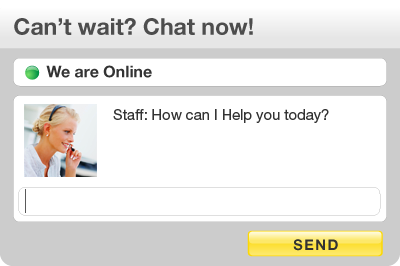 Turn anonymous visitors into qualified leads by offering live chat directly through your website. Sell your products online! Let visitors assemble items in a shopping cart and checkout with a Credit Card or PayPal. Optionally offer special pricing for authorized vendors. Automatic Shipping Calculator supports FedEx, UPS, USPS, and DHL. 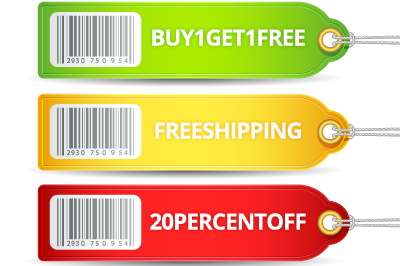 Offer discounts, free shipping, and seasonal promotions with HotDoodle’s Coupon Creator. Create shipping options using formulas based on weight, number of items, order total, or a combination of all three. 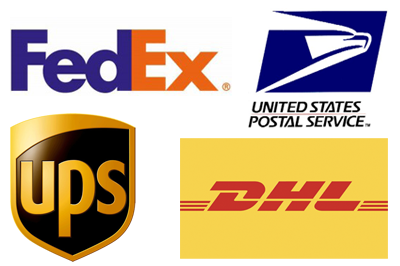 Or use standard formulas provided by FedEx, UPS, USPS, and DHL. Supports FedEx, UPS, USPS, and DHL shipping options. Provide multiple shipping options to your visitors. Restrict the eligibility of a shipping option by weight, number of item, order total, or shipping location. 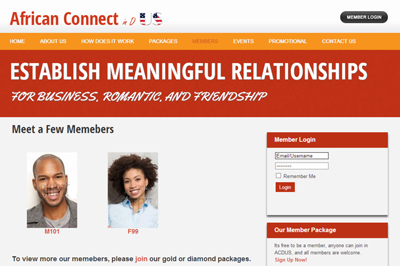 Offer exclusive content such as articles, PDFs, and media for a membership fee. 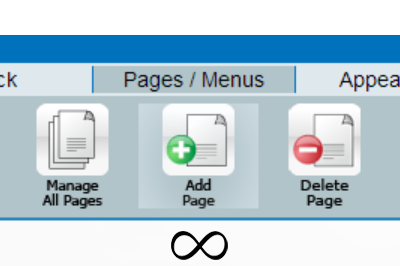 Restrict entire pages or specific portions. 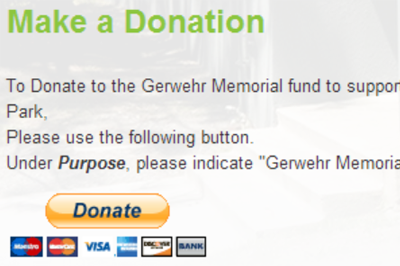 Accept donations via Credit Card or PayPal. Set fixed denominations or let your visitors choose the amount. Keep visitors up to date about your business or organization! Routinely adding fresh content also helps boost your website’s search engine ranking. Post news, announcements, tips, and links right on your website. Broadcast a blog post, weekly tip, or general announcement to all of your subscribers with the click of a button. Engage your visitors with a personalized newsletter to keep them coming back! Collect email addresses directly through your website. Mass email with one click. 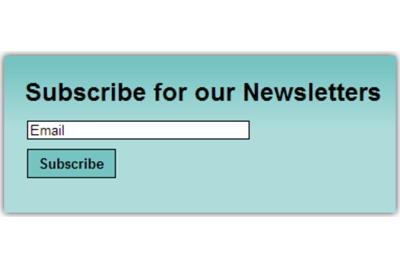 Personalize by auto-inserting the subscriber’s name in the email. Engage visitors in a discussion about your products, services, or current events. Users can post new topics and reply. 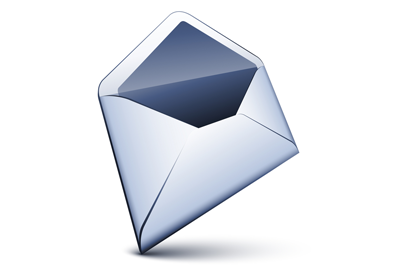 Receive automatic email alerts when someone replies. Appoint group administrators to moderate discussions. Great for groups, organizations, and sports teams. 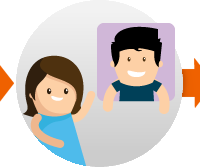 Members can upload their own pictures, videos, and files for others to view and comment. 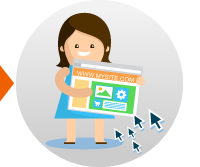 Selectively grant permission to view or edit specific content or entire pages on your website based on a user’s permission level. Allow different levels of access based on a user’s permission level. 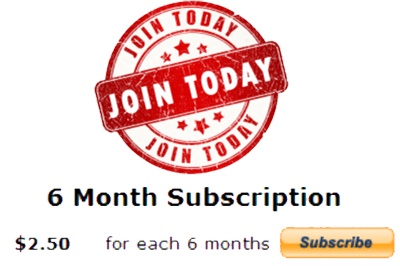 Offer special access to paid subscribers. 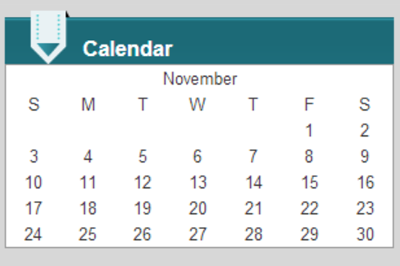 Share upcoming events in different display styles such as a weekly, monthly, or list view. Create one-time and recurring events. 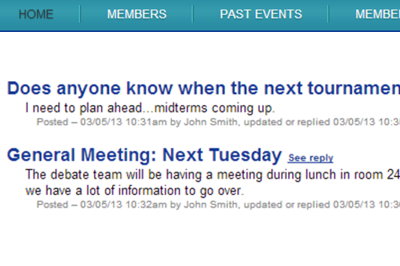 Allow visitors to submit feedback about each event. Give your website a crisp, professional look with a fading slideshow banner. It’s a great way to showcase latest products and services, a tour of your business, or a gallery of your portfolio. Mobile compatible (doesn’t use Flash). 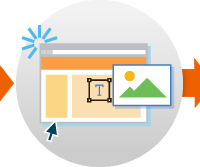 Easily customize image size and transition time. Add optional captions to each picture. Preview thumbnails let visitors click to enlarge. Stream videos or flash content on your website, whether from YouTube or uploaded from your computer. 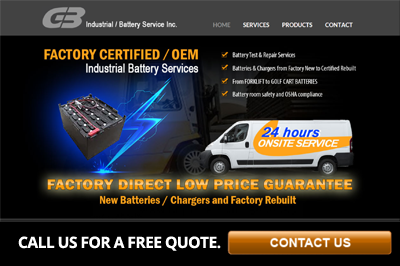 Embedded directly onto your website. Supports YouTube, Vimeo, and other popular video services. Supports FLV and SWF flash files. Stream audio on your website, whether from popular music services or uploaded from your computer. Supports MP3 and WAV files. 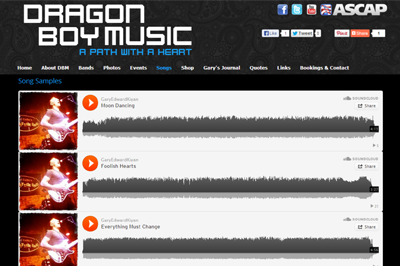 Supports SoundCloud and other embeddable audio players. Store files such as PDFs and Word Documents online, and let visitors download them directly from your website. Upload directly from your hard drive. Embed a map of your location directly within the website, so visitors can easily find your business and print out directions. See how many people visited your website, how they found you, and what pages they visited. Increase conversions by understanding what content is most popular. Track visitors by IP address, search terms, and search engine. Trace the exact sequence in which pages were visited. 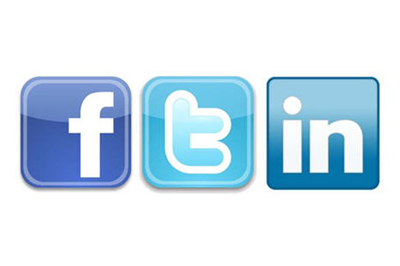 Connect with visitors through Facebook, Twitter, LinkedIn, and more. Add a “Like” button for your Facebook page, and let visitors share your website on their newsfeed. Get found on top pages of search engines through on-page and off-page optimization. 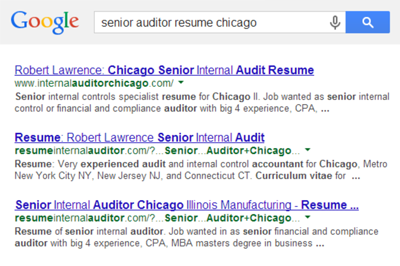 SEO friendly keywords, page titles, and website description metatags. Have a HotDoodle SEO specialist write blog posts, website content, and add backlinks to increase your website’s ranking and authority. Also known as Squeeze Pages, landing pages are carefully crafted marketing pieces that focus on driving the visitor to a particular action without distractions such as links to other pages or information about other products/services. They usually do not appear in the regular navigation menu. HotDoodle’s Sticky Landing Pages allow you to automatically set your landing page as the homepage if ever visited. This way, your marketing material remains on the home page even the visitor navigates to another page and returns to the home page again. This is a great way to market different products or services under a single website. 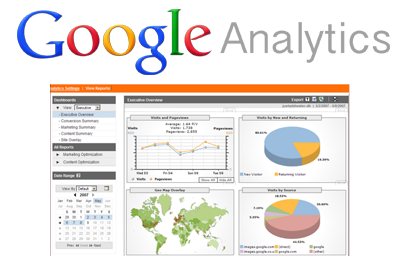 Link to Google Analytics for additional statistics on website traffic, such as device type and time spent per page. 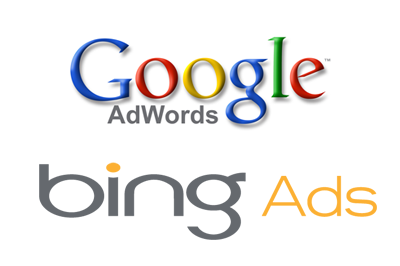 Integrate your Pay-Per-Click conversion tracking codes from Google Adwords and Bing Ads directly onto your website to track which campaigns and keywords yielded the highest results. Does your website need to be live yesterday? No problem. 24 hour, 48 hour, 72 hour, and 1 week delivery are available depending on project scope. Case Study: Baby Body Bootcamp’s owner called us on a Friday Afternoon, and needed a website by Monday morning because her company was going to be showcased in a magazine. Her website was live on Sunday night. 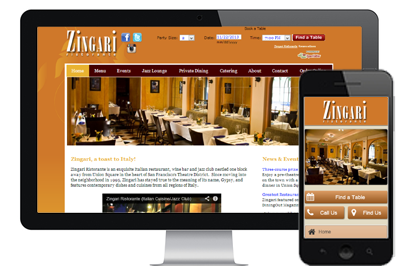 Show a mobile friendly version of your website to visitors using smartphones such as iPhone and Android devices. Mobile site scales down to fit smaller screen sizes. Visitors can click to call or get turn by turn directions. +	Visitor can still choose to view the desktop version. Offer your website in multiple languages. Impress your customers with accurate translations. Accurate translations provided by you or HotDoodle. 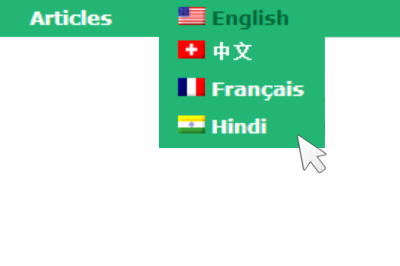 Select a country flag to automatically change the language. Applies to text, graphics, and buttons. Does not increase website page count. Integrate 3rd party appointment scheduling platforms such as TimeTrade or Google Calendar to book appointment time slots. Give each of your clients a private page for collaborative work such as file storage and discussions. Each client is taken to their corresponding client page upon login. All private pages are kept secure and password protected. 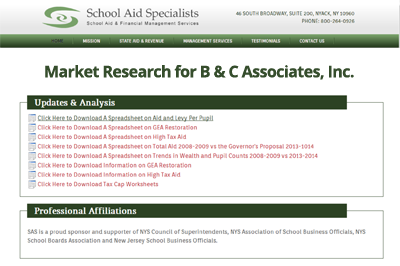 Great for Accountants and Lawyers who routinely provide updated documents to clients. 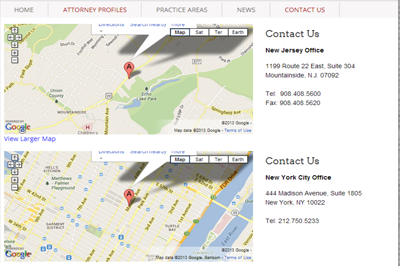 Showcase property listings directly on your website through your MLS service provider. 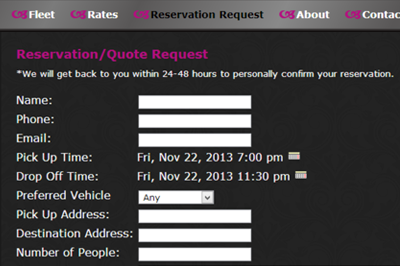 Accept online seating reservations directly through your website via OpenTable. 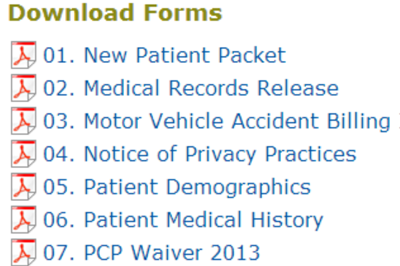 Let visitors access your patient portal to receive reminders and lab results electronically. Get a brand new domain name, such as www.yourcompany.com , or use your existing domain name with your HotDoodle website. A domain name is provided free for the 1st year with all HotDoodle website packages. Includes domain privacy, which hides your personal information from the public, including potential hackers. 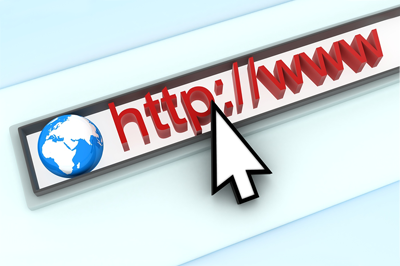 Use an existing domain name with your website if you prefer. Domain name is always owned by you, not HotDoodle. Get secure, world-class hosting managed by HotDoodle. Enjoy the convenience of web design and hosting support all in one place. 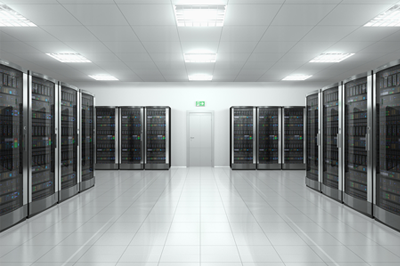 Multiple servers with automated backups so your website is safe from unexpected catastrophes. Multi-layered hacker protection software keeps your website safe from malware and spam. Great website hosting is pointless if your website doesn’t have hacker protection. Most web designers aren’t online security experts, which leaves their clients’ websites vulnerable to malware, spam, and identity theft. 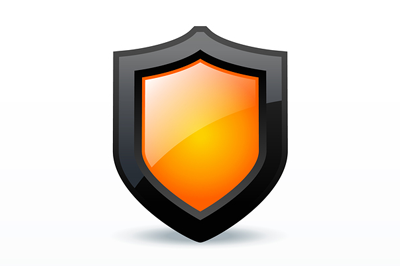 HotDoodle’s hacker protection mechanisms are built into each of our websites. Website security is constantly monitored and routinely updated. Threats are automatically detected and blocked. Keep things professional with personalized email addresses, such as yourname@yourcompany.com . Access emails directly through your website, or use your favorite email client such as Microsoft Outlook, Apple Mail, and Gmail. 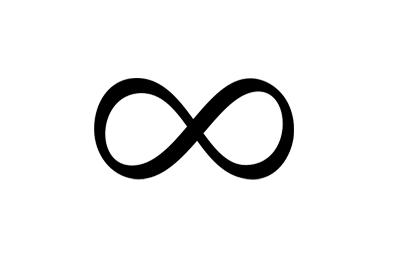 You can have an unlimited number of pages (also known as tabs) on your website. 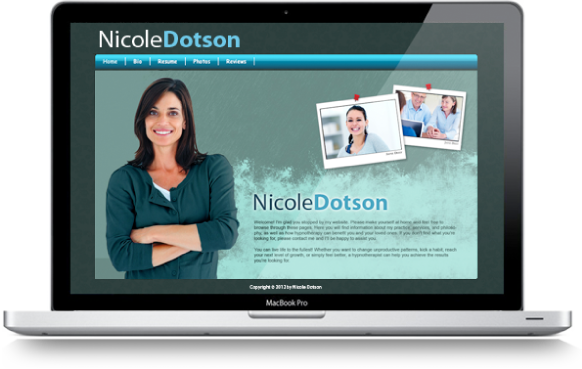 Create a brand new page, copy an existing one as a template, or even link to another website. 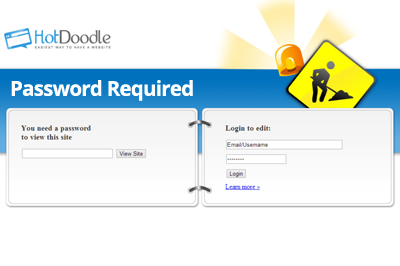 Easily add pages without technical skills using HotDoodle’s website editor, or hire HotDoodle to add new pages for you. + Do you use templates? Only if you ask us to. Your website will be custom designed by one of our designers, unless you choose our Premium Package, which is based on a template layout. + Do I own the website? Yes. All content is owned by you. If you have us register a domain name, it will be registered under your name, not ours. + Who hosts the website? Your website will be hosted by HotDoodle’s world-class, secure hosting servers, which include our easy website editor, hacker protection, and automated backup software. Technical support and design help are under one roof, so you don’t have to deal with going back and forth between your hosting provider and web designer for changes. Should you decide to leave HotDoodle and host elsewhere, you will need to hire a new web designer to copy website code and content to your new host, and re-create any features that aren’t compatible with your new host. You will lose the benefits of HotDoodle, including: Ability to edit your website without technical skills, hacker protection, and automated backups. + Do you use Wordpress, Joomla, or Drupal? No. Wordpress, Joomla, and Drupal don’t allow us to easily rollout software updates to all of our clients or provide website security efficiently. They also don’t provide as many features within a single, easy website editing tool. HotDoodle’s Content Management System (CMS) provides a combination of innovative technology and 1-on-1 service, so you can have a powerful, feature-rich website as well as design, domains, hosting and help all in one place. + Where are you located? HotDoodle’s headquarters is located in the heart of Silicon Valley in Fremont, California (right next to San Francisco). Since websites are online, we find it easy to communicate over the phone and exchange website drafts/content via email. 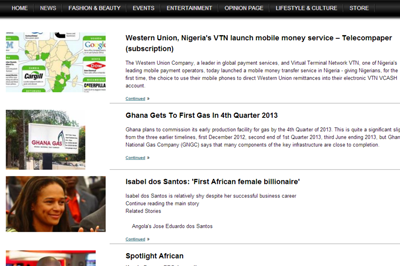 This has allowed us to make websites for clients across 5 continents. If you happen to be visiting California, we’d love it if you swung by and said hello! + Will I get Search Engine Optimization (SEO)? All website packages come with our standard SEO features, which include SEO keyword metatags, SEO friendly page titles, website description metatags, as well as an automatically updated site map. Advanced SEO is also available, where we will write SEO optimized content, blog posts, and backlinks to your website. + What is the typical turnaround time? What if I need it live sooner? From project start to finish, websites usually take 2-4 weeks. This also depends on how quickly you provide feedback as we deliver each website draft. 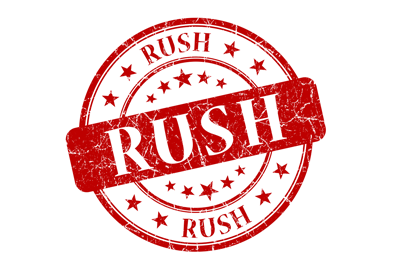 Rush delivery is also available if you need the website much sooner (i.e. tomorrow). + Why is there a monthly fee? No matter where you get your website made, you need a hosting server to publish it online so visitors can ﬁnd you. There is always a monthly fee associated with the upkeep of hosting, but HotDoodle’s monthly fee provides more than basic hosting: HotDoodle bundles world class hosting, hacker protection, and our innovative editing platform into your website. We also take care of routine software updates, so you can rest assured that your website works the way it should. + Who will write the content? It’s up to you. Most of our clients provide us with the text for each page, and we come up with the overall design, graphics, and color scheme. If you have a logo or any other images you would like us to use, that’s great! If you would prefer that we write the text for you, we have professional copywriting services available as well. + Is there a money back guarantee? Yes. We have a 100% Money Back Guarantee. If you don’t like your website mock up, you may cancel for a full refund. 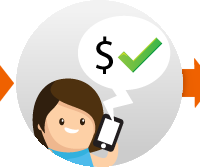 If we registered a domain name for you, the $15 domain fee is not refundable. Advanced Features such as Mobile Optimization, Newsletter Broadcasting, Industry Specific Features, Multilingual capabilities, and more. *Domain registration is free for the first year, and $15/year thereafter. 1 month of Basic or Dynamic hosting is included, after which the monthly service plan will begin. Hacker protection is included as a part of the monthly service plan. Don't like our design? Cancel before going live for a full, prompt refund. Need it rushed? 24 hour, 48 hour, 72 hour, and 1 week delivery are available depending on project scope. **Advanced features require a one-time setup fee.